There were several occasions during the dark days of administration when the Bill Bratt/Valiant 2001 apologists were out in force. 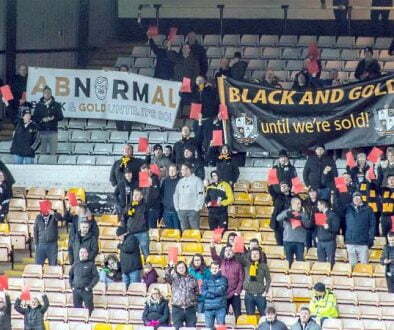 In their mind, it was all the fault of the protesters that the club was in the position it was. So, I say “well done” to all of those who stood up, said “enough is enough” and decided to take action to make Vale’s future brighter. Deserving of special mention are Gary Benson, Pete Williams and Martin Tideswell for their tireless efforts. 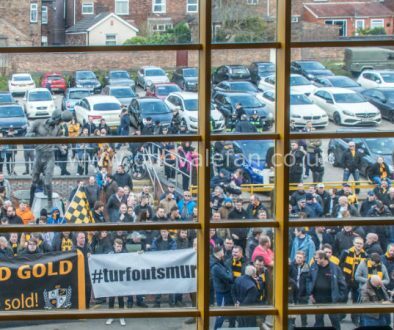 But the likes of the North London Valiants, Jean Jackson and Alan Baker of Black and Gold and Mark Rutter of the (Marmite, you either love it or loathe it) Starve ‘Em Out campaign also deserve much credit too. There are many more nameless individuals who have played their part to save the Vale. You should all be proud of yourselves today. On a personal note, my epiphany came when the “venerable Bede” (and I’ve wanted to use that expression for a long time) posted an incendiary thread on OVF. Once I’d read Bede’s post my opinion of Valiant 2001 changed utterly. So, I owe a personal debt of thanks to Bede for opening my own eyes to board reality. Once I’d had my eyes opened, I was proud that OVF played our own part in the board battles, but before the mutual back slapping gets out of hand, I’d like to end this column with a note of caution. 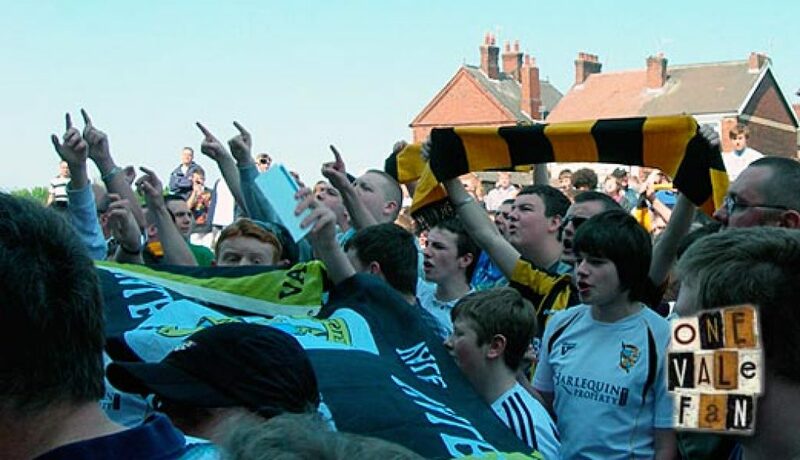 At this time in our history, Vale fans can be very proud that we have a hard-working and powerful Supporters Club to represent fans’ interests. And we should ensure it remains that way. 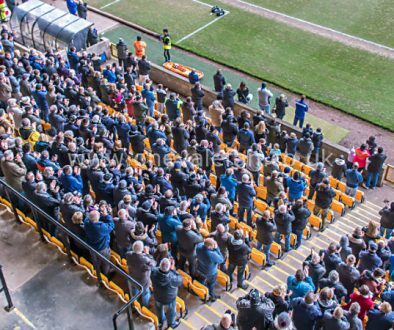 Even though Paul Wildes and Norman Smurthwaite appear to be the best thing to have happened at Vale Park in years, it always helps to have an powerful Supporters Club just in case we need to fight our corner in the future. I just hope that under Paul and Norman’s stewardship, that need for fan power never occurs.